NiceLabel Blog Counting Down to New Food Labeling Regulations in Europe: Are You Ready for December? The European Food Information to Consumers Regulation that came into effect in 2011 is becoming mandatory by December 2016. The regulation suggests a refreshed design and content for nutrition labels, so you might need to revisit your food labels in the meantime. 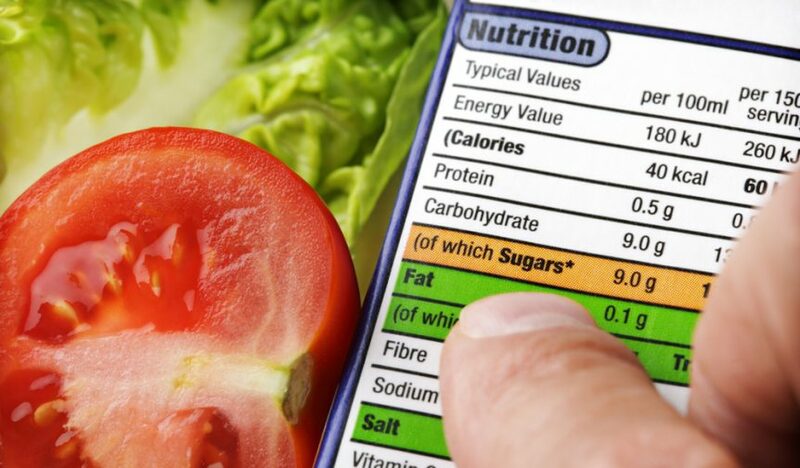 The aim is to provide clear information to the public on what they are consuming to help them make better dietary selections and overall, standardize food labeling. Since there are only a few months before the legislation is in action, we want to draw attention to the main steps food businesses need to follow to ensure compliance before the deadline arrives! Pass a nutritional analysis to learn the nutrient information of your products. After reviewing the major revisions to the nutrition facts labels, you may need to learn the nutrition values of your recipes and reformulate some in order to comply with the regulation. It is best to work with a professional nutrition testing company to obtain accurate nutrient data and to shape your labeling strategy accordingly. Store and organize your data. Design accurate, legible and aesthetic labels. Food labels essentially represent your brand and tell the product information to your consumers. Whether you choose to use a simple tool such as Microsoft Word, or a more advanced and efficient software, make sure that your tool is flexible and has an easy user experience. Ensure reliable and automated printing. A food label will be designed very few times in the lifecycle of a product, but it will be printed everyday, which makes the printing process highly important! Make sure that your printing interface is simple, automated, does not allow accidental changes to templates and prints labels accurately, as you may not have time or patience to double check each label manually. The FIC regulation brings the most demanding revisions of the past 30 years for food businesses operating in Europe and this process has triggered many questions. Our team at NiceLabel has been studying the regulation and prepared a comprehensive and easy to follow ebook to guide food businesses on how to comply with the regulation. Get your own copy of the free ebook to learn how to prepare your business.